C2 Photography. Aspen, Colorado. Food Photography 35. 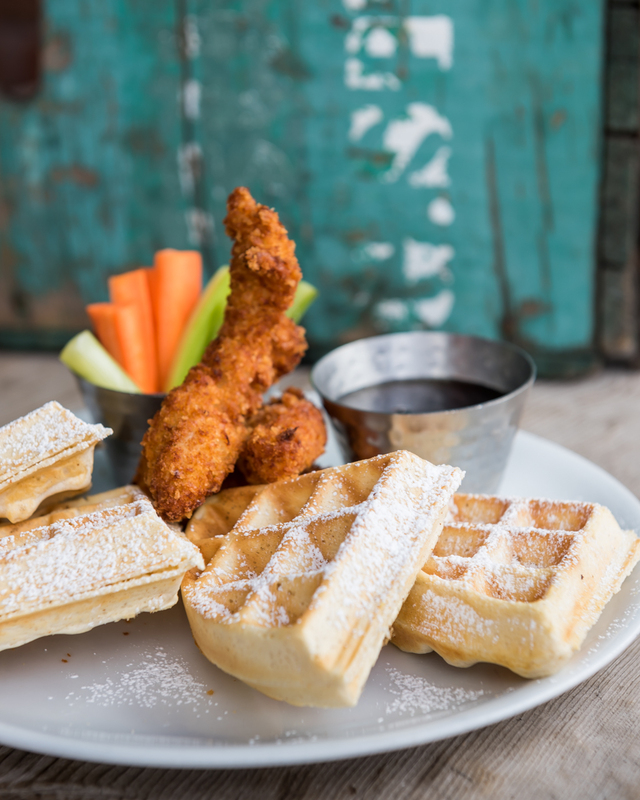 Chicken and Waffles from the kids menu at Meat & Cheese in Aspen, Colorado. Commercial and editorial food photography by C2 Photography.